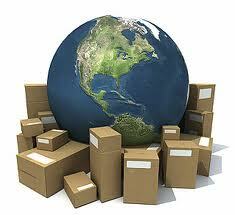 Shipping processing time can take up to 2-3 business days. Usually orders are shipped the same day if this was placed before 2:00pm. ELiquid-usa.com currently provides free shipping and handling with any order over $69.95 via United States Postal Service (First Class Mail). First Class Mail: $4.95 in orders below $69.95 (3 – 7 Business days). Once an order is shipped ELiquid-usa.com takes no responsibility in the event that the package is damaged, lost, delayed or stolen. Shipping rates will be calculated at the shipping time, an additional charge will be added to your order. Wholesale packages will be shipped out via USPS priority mail, unless the customer requests other way.